If you’ve never considered area rugs for your home before, now might be a great time to dive into them. 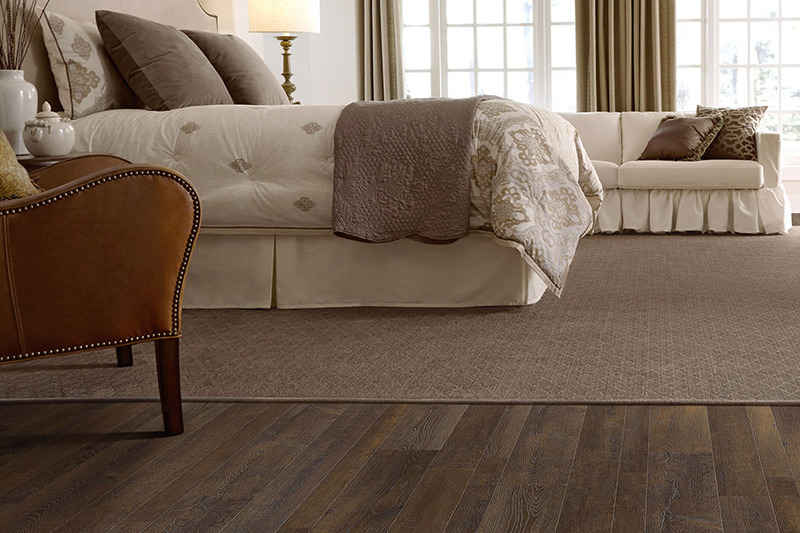 They are so much more than a simple decorative element, as they can even help protect your floors against the damage caused over time by everyday wear and tear. What’s more, they can even be custom made, which means they’ll be sure to meet your every need and preference. Unlike wall-to-wall carpeting, these pieces are easier to place, care for and clean, making them the perfect addition to any home. 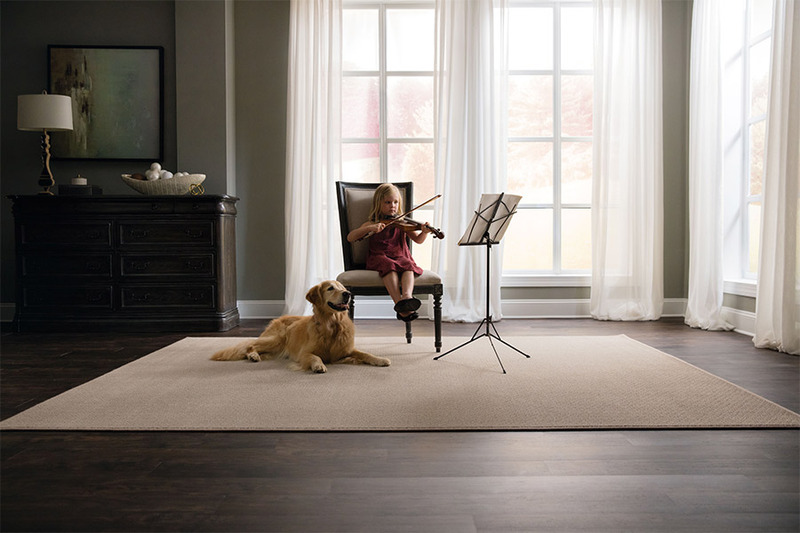 Specialty Carpet Showroom has been in the business of meeting our customer’s needs since 1984. We strive to do this in ways that meet your specific needs, whether it be affordable flooring materials, the best services, or our recognized customer service. From our showroom in Millcreek, Utah, we serve the areas of Salt Lake, Provo, Bountiful, Park City, and Heber, and we’d love the opportunity to provide that same great service to you. Stop in and see how we can transform your home with our amazing products and services. 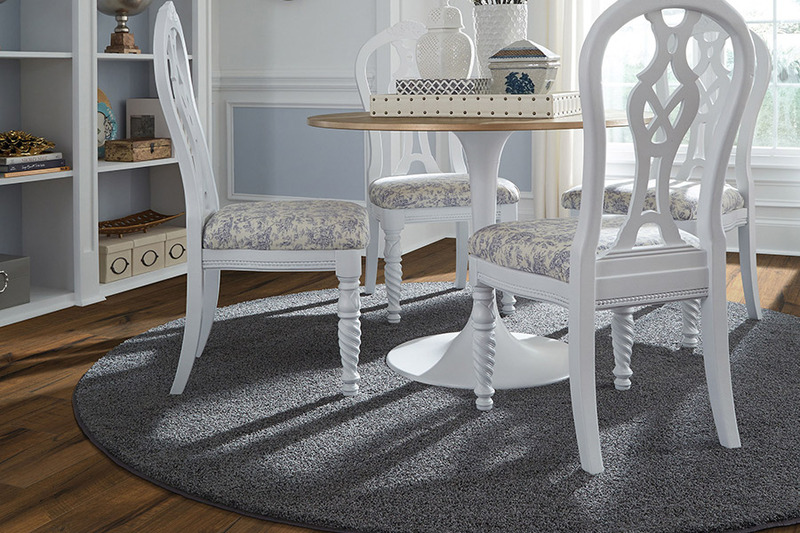 Area rugs offer a kind of versatility that makes them a perfect addition to any home. In addition to availability in many different sizes, shapes and styles, they offer a variety of benefits as well. On the one hand, you might be looking for the perfect decor element to make your space pop. On the other, you might need a certain kind of protection that only they can provide. As a decor element, you’ll be able to choose from a wide variety of colors, sizes, shapes, styles and more. 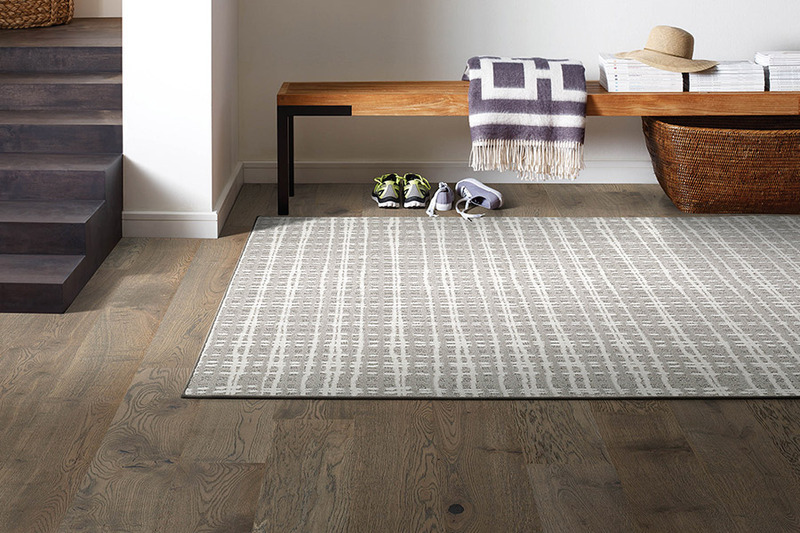 Use one single rug as a central focal point, or use more in larger spaces, as your needs dictate. Choose a simple, minimal design for rooms where you don’t want them to stand out, or pick a bright, busy style if want to take things up a notch. For protection, there are many ways these rugs can help you keep your floors safe. When placed strategically in areas where visitors come in from outside, they can catch much of the dirt and debris that is otherwise tracked in and deposited on your flooring. That means you’ll see less scratching and wear over time, which can greatly lengthen the lifespan of any material. When used under heavy furniture, they can help to alleviate permanent dents in your flooring, especially hardwood and carpet. Rich in warmth, appeal and history, area rugs in general have been a staple in homes since the beginning of time. Their warmth, beauty and practicality continue to appeal to our senses today. 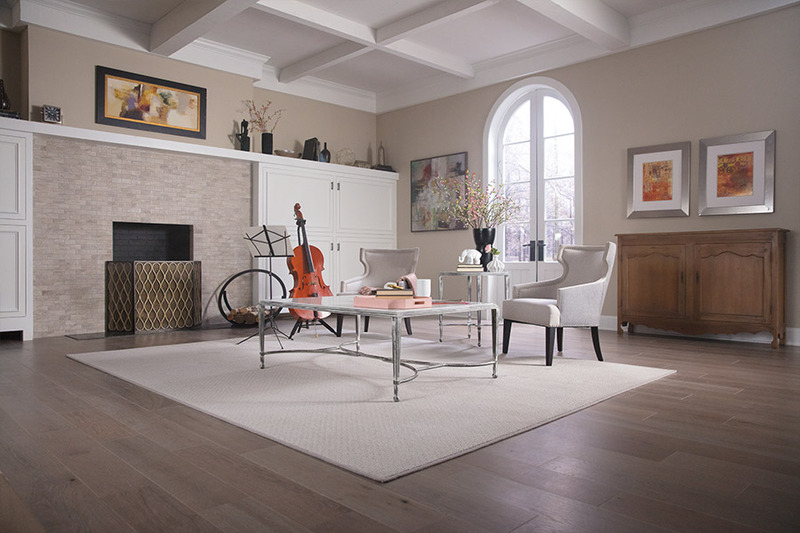 An area rug creates warmth, character and a finished touch to your home that no other type of home décor can. Visit our showroom today and let our design experts show you how the perfect area rug can transform your home.